Domino’s Pizza obviously takes as much care with its franchises as it does with its recipes. As a major player in the fast-growing pizza delivery market, its latest financial results prove that when it comes to business, it knows exactly what to do to make the dough rise. 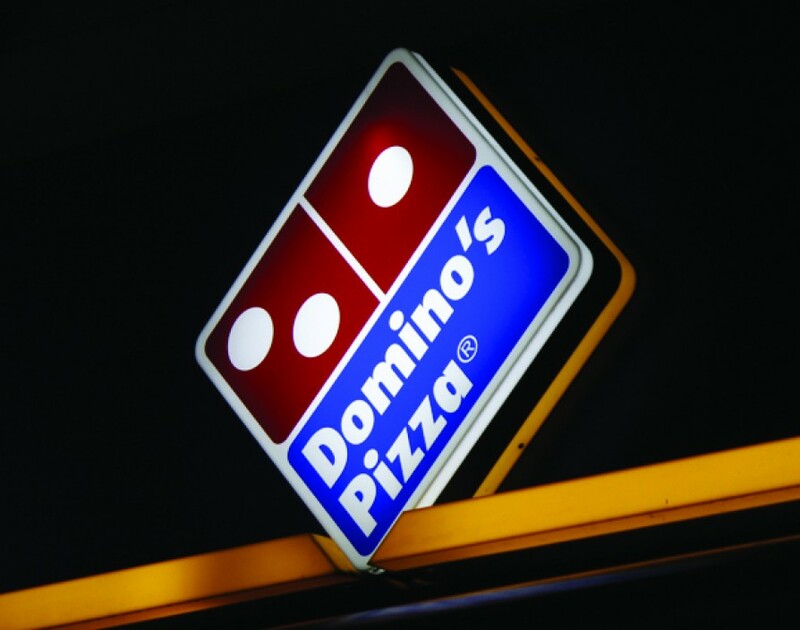 A mouth-watering operating profit of £29.8m (excluding Germany and Switzerland) – up 15.3% on 2013 – proves that the Domino’s franchise model is just like ham and pineapple: a winning formula. Domino’s success can be attributed to its promotional bundling, which made its products more appealing to families, as well as its adoption of technology. Winning an award for its sponsoring of the X Factor app, Domino's also made the headlines last year when delivering a pizza to comedian Chris Ramsey during his 280-mile train ride from London to Newcastle. Looking to build upon the 868 franchises in the UK, Wild outlined the company’s plans to open 40-50 new stores in Blighty during the rest of 2014. Creating 300 hundred jobs in Q1 & Q2 this year, this figure is set to rise to 1,300 once the new stores have opened their doors. These figures certainly make eye-catching reading for anyone thinking about getting involved in the franchising game. With such a strong brand and proven financial success behind it, Domino’s is a company that could tempt many a franchisee to grab a slice of the action.